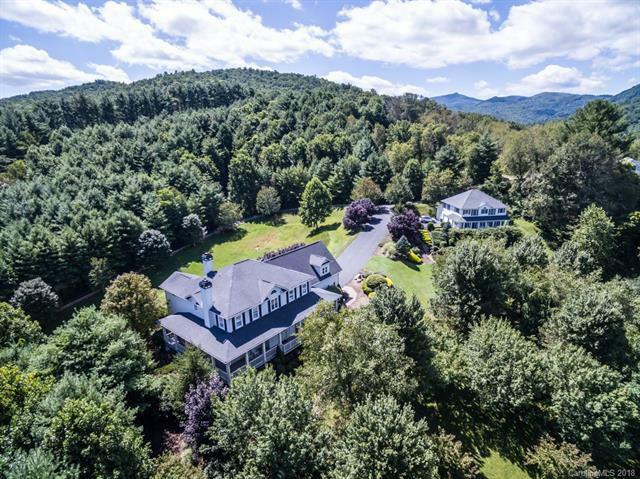 Beautiful estate in the heart of Historic Valle Crucis. 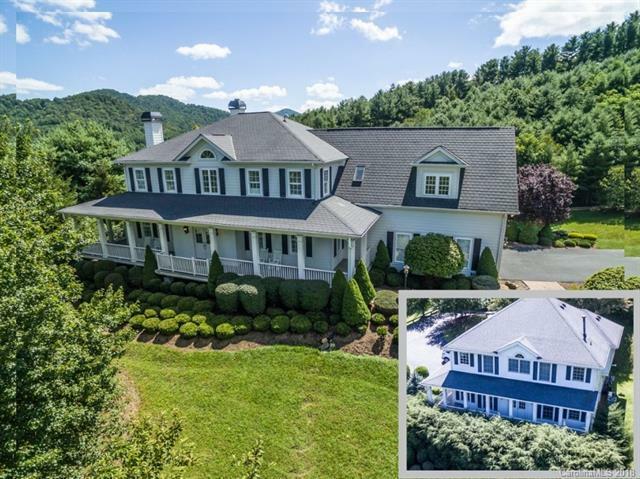 Elegant custom home with 4,000+ square feet and gorgeous guest house with views, sitting on a 5.97 acre parcel of land. 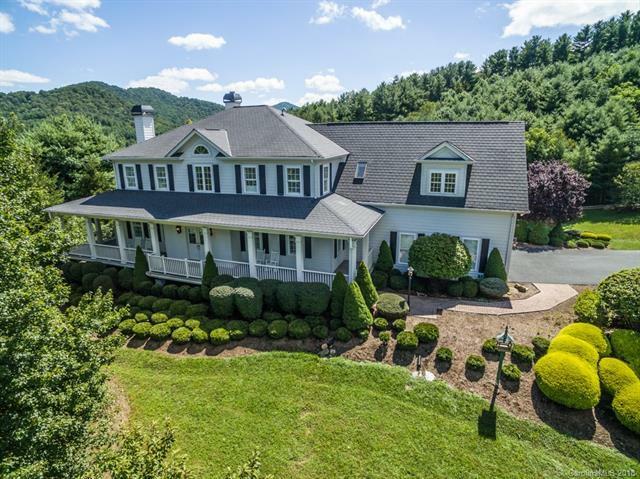 Home has remarkable finishes that include double tray ceilings and double crown molding and cementitious siding and trex porches. 12 foot ceilings and a two story living room and entry way. Large formal dining room and master suite on main floor. Master includes his and hers walk in closets, a huge tiled shower and soaking tub. Upstairs are 3 bedrooms, an office and a large theater/living room with drop down movie screen. The guest house has a luxury 2BR/2BA apartment above and is currently outfitted as a professional wood working shop below, with a total of 2560 sq ft. not included in total. 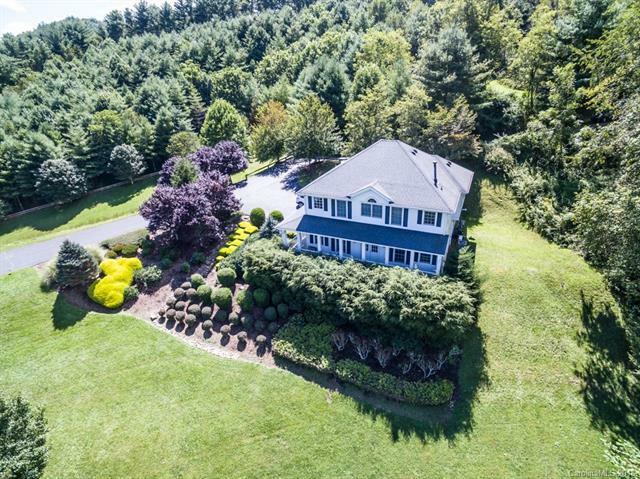 The grounds are completely landscaped and have pasture that would be suitable for horses if desired. Seller is offering to lease back guesthouse with a monthly rental or as a discount on price. This property cant be missed.